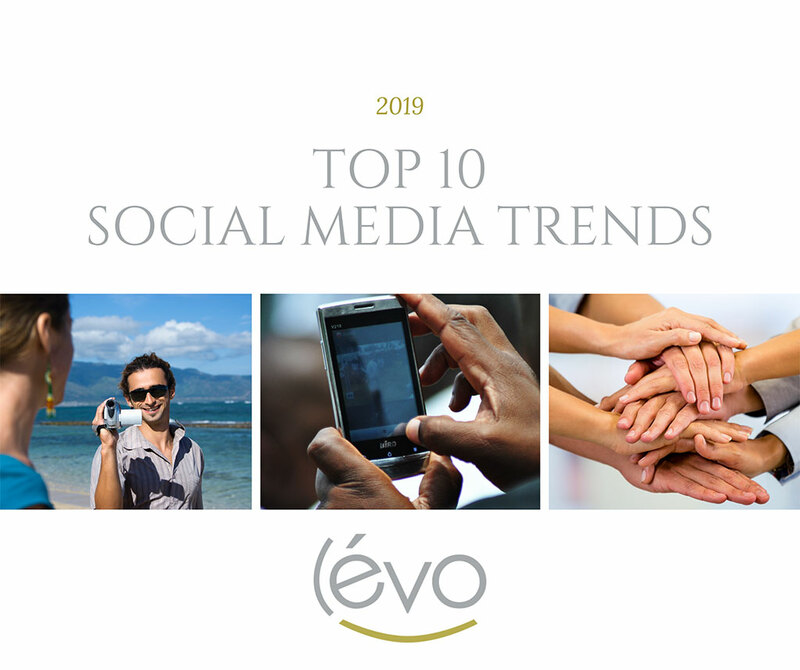 The New Year will ring in more changes in social media trends. 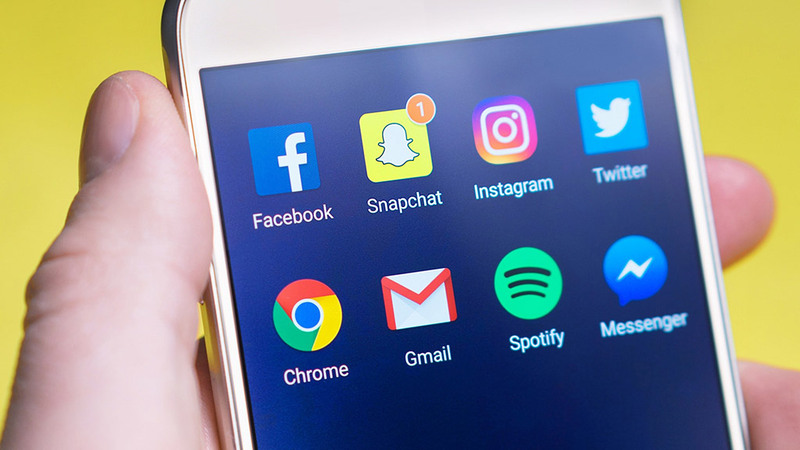 Since most social media platforms are easy to use, can reach big audiences and have built-in analytics, many advertisers and marketers like you consider it their first choice. So, we’ve gathered the latest and greatest trends and tips, so you and your marketing team are up-to-date. But if you’re limited on time and need one takeaway for the focus in 2019 here it is – videos. Do you remember setting up focus groups to watch customers use your product or service? Social listening is a lot like that. It’s monitoring social media sites to learn what customers are saying about your brand, products, and services, and then replying. You want to know if anyone’s mentioned your company, written a review, or has a question. This is an important practice because your customers, who are using your products and services in different circumstances, will provide valuable information about what works well and what doesn’t. They’ll also let you know what they expected from the product so that you can adapt your marketing language or approach. It’s critical your marketing team listens – and responds to your customers. While your social media managers can do their best to monitor every social media channel, there are truly too many for them to review. Instead, consider using sophisticated monitoring software that tracks comments, feedback, and questions and posts speedy replies. Social listening also includes sharing and posting user-generated content about your company. This absolutely gets the customer involved in your brand and tells them you are listening to their feedback. Remember your messenger apps and chats too. Consider having your team create a way to track people on the website, and send them a message or open up a chat to answer questions. Often, that kind of direct one-on-one help will turn into a sale. 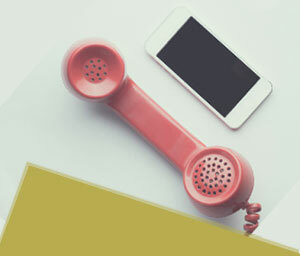 Tip: Have your social media team monitor what people say on the various social media platforms about your products and services, and answer with specific replies (not generic answers), and follow-up when necessary. Since word-of-mouth is key, also direct your team to share any videos or photos created by your customers. 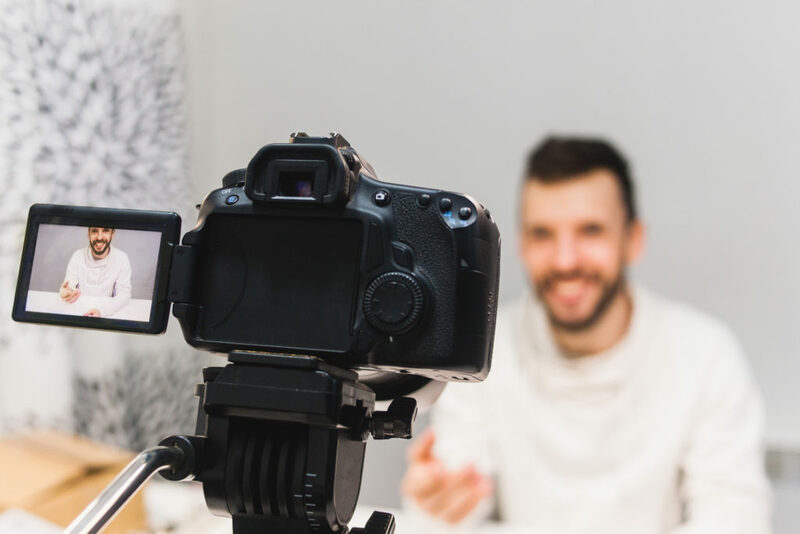 In 2019, experts predict 80 percent of what we consume online will be video content. Videos increase the click-through rate by 200-300 percent, according to Forrester. Including a video on a landing page can increase conversion by 80 percent, according to Unbounce. 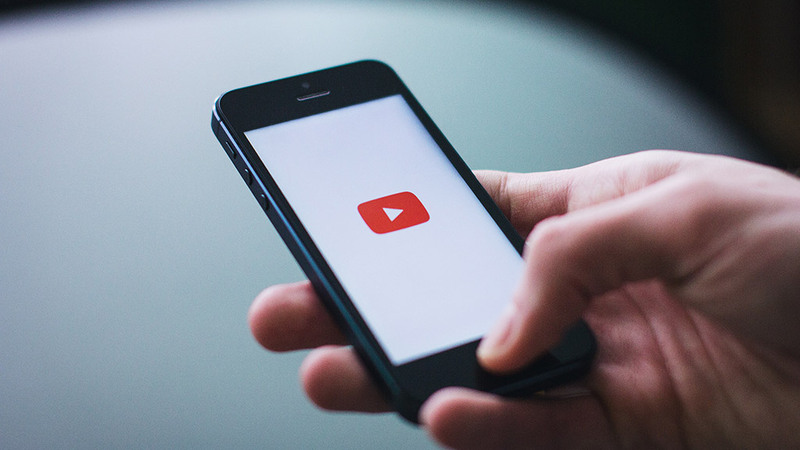 YouTube reports mobile video consumption rises 100 percent every year – and 92 percent of those users share videos with others. 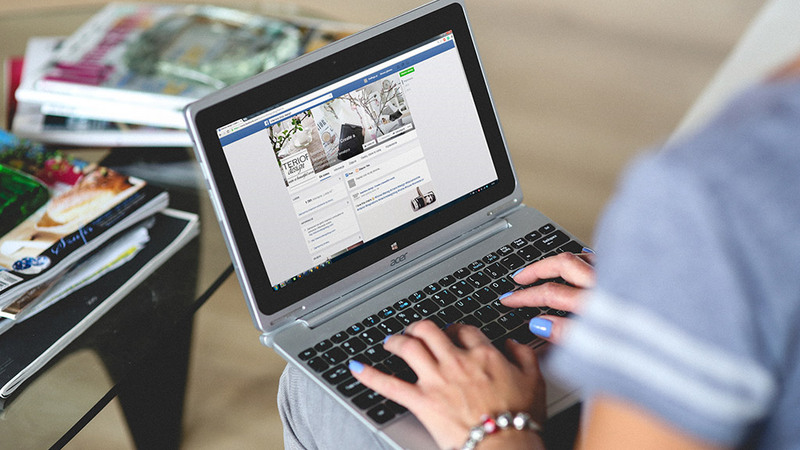 Facebook alone generates 8 billion video views on an average day. Videos remain a top trend because they engage customers, are informative, and turn shoppers into buyers. Tip: Have your marketing team or art department create videos that are short and load quickly. Almost half of your viewers will stop watching a video after one minute, and 60 percent of viewers will click away from videos longer than two minutes, according to Visible Measures. Also, Google says four out of five users will click away if the video stalls while loading. With so many products and services to choose from, consumers are looking for something that speaks directly to them. That means your company’s messaging has to hit home. Have your writers speak directly to each of your target audiences’ problems and describe how your corporations’ services and/or products will solve those problems. 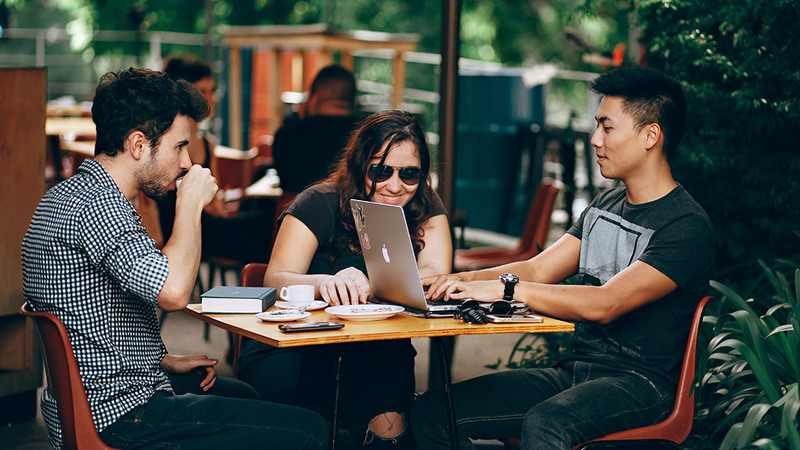 When customers feel a direct connection, studies show they are more likely to engage with your brand – and just as important – tell others about it. Tip: Instead of having your ad department go broad and generic, tell them to create ads that are narrow and specific. Learn what each segment of your target audience needs and deliver the solution with personalized content. Why tape a video and edit it, when you can stream live? Live streaming is all the rage because it’s immediate, it creates excitement and involves the customer. Your marketers can hype a special promotion happening now, take customers behind the scenes to see how products are made and answer their questions live. It’s another way for your front-line team to speak directly to your customer. Multiple social media platforms, including Periscope (Twitter), Instagram, YouTube, and Facebook make this possible with a click of a button. Need another reason to go live? According to a survey by New York Magazine, 80 percent of respondents said they’d rather watch live video from a brand than read a blog. Also, 82 percent prefer live video from a brand to social media posts. Tip: Fully engage your customers with live streaming. But don’t just have your executives or salesmen jump on and start talking. Promote their appearance across your social media channels in advance that they’ll be live, will share something special and have great deals for participants. In nature, remora fish attach themselves to sharks, get free rides, and eat leftover food. The shark benefits because the remora feed off of the parasites on the shark’s skin and mouth. In nature, that’s called a symbiotic relationship. In marketing, it’s called a strategic alliance. Your company wants to form alliances with a person or company that compliments your services and products, with mutual benefits. Make sure those alliances are credible and respectable because, in essence, you are referring others to them. 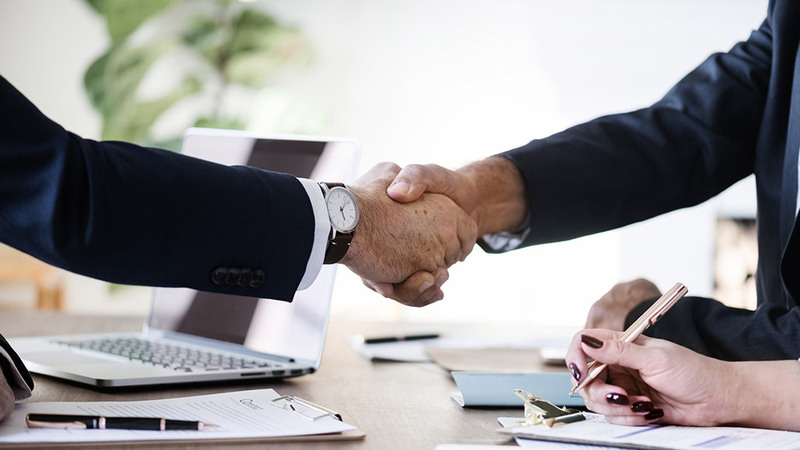 Strategic alliances allow marketing teams and directors to brainstorm, solve problems, and combine talents and strengths to accomplish bigger and greater objectives. The company’s alliances can be suppliers, sports teams, associations, competitors, a college or university, and even some of your customers (cross promotions.) The partnerships can last for one project or for years. Tip: Don’t be a lone wolf. The most successful people work with others. Make a list of people and businesses your marketing team and directors can explore forming strategic alliances with and work together. 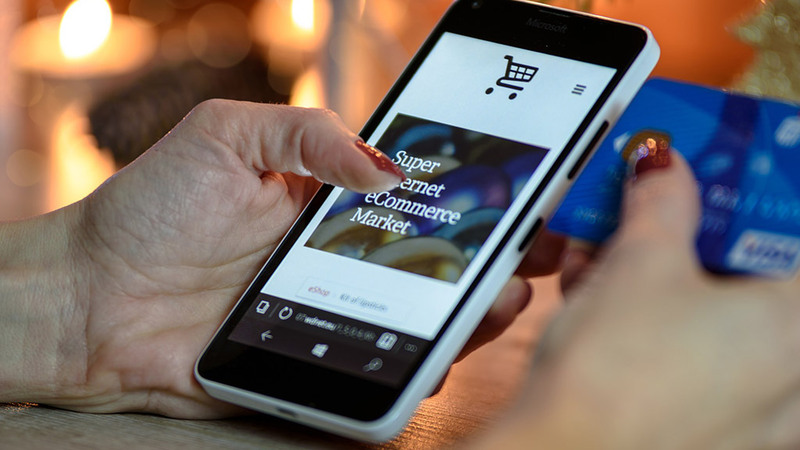 Experts say 2019 will be a revolutionary year for mobile shopping. While consumers spent some $65 billion shopping on their phones in 2018, Javelin Strategy and Research predict mobile retail commerce in the U.S. will grow nearly four times that in 2019. That means your focus has to be mobile. Your company website needs to be smarter, apps have to be streamlined and work flawlessly, the purchasing process has to be easy, and shipping has to be fast (and possibly free.) It’s critical to generate a good user experience. Even in stores, corporations should give customers a way to interact on their phone, in the store. Have your marketing team consider store signs that encourage customers to download the mobile app to play games or earn prizes and discounts. Tip: Think mobile first, because that’s where current and future customers live. Ensure the process of visiting your website and using your mobile app is seamless, easy to use, and offer a good experience. Generation Z is people born from the mid-1990s to the early 2000s. They make up one-quarter of the U.S. population – which is more than the original baby boomers! According to Forbes, Generation Z will account for 40 percent of all consumers by the year 2020. Since this group is considered very savvy with technology, your marketing team needs to prepare strategies to reach them. That means selling to them on social media (especially mobile) with videos, pictures, and stories. Experts say the sales pitch should focus on what’s in it for them and focus on the success they can achieve by using your company’s products and services. Generation Z likes reviews, so your marketers should beef up requests for feedback. Ensure your marketing department’s designs, videos and apps work seamlessly and simply, because so much purchasing will be done on the phone. The company’s ads should be memorable and include humor and entertainment. Experts say this population is used to being entertained. Use lots of videos. Be prepared to have your front-line communicate with them by text; Generation Z prefers texting over email and calls. Tip: Generation Z does their homework and buys over the phone. So, marketers should streamline messaging for small screens, keep ads authentic, use videos and increase the number of reviews. Millennials and Generation Z groups will stand behind causes they care about and brands that do the same. A study by Omnicom Group shows 70 percent will spend more on businesses that donate to a nonprofit, or as in the case of Toms Shoes, make in-kind donations to the poor. Since millennials represent $2.45 trillion in spending power, that’s something that every business should strongly consider. 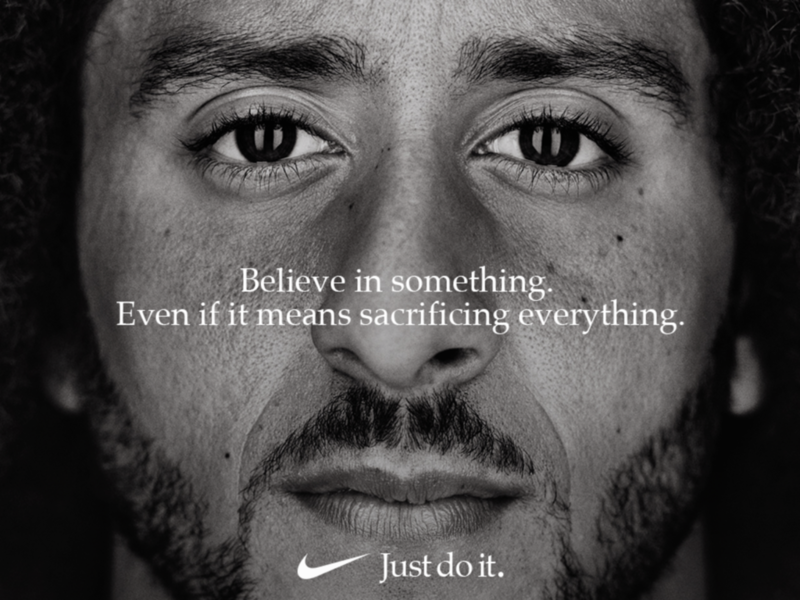 Nike is a great example of a brand that reached its audience on social media with its spokesperson football player Collin Kaepernick. The campaign generated some $43 million worth of media exposure in two days. A study by Inc.com also shows helping a cause is good for employee morale, expands your marketing reach, is a good tax deduction and, of course, is good for your community. Tip: It will do your company good to do some good. Customers notice if a brand is making an effort to improve the community. Before choosing a nonprofit to align with or an event to sponsor, do your homework to makes sure they reflect your corporation’s goals. Most of us are familiar with augmented reality technology that lets us try a new virtual hairstyle without getting a haircut. AR technology, which superimposes images and graphics into a real environment, is a growing trend. It allows potential customers to try out products before making a purchase. There are currently 200 million AR users, and the Market Pulse Report predicts AR spending will reach $114 billion by 2022. AR can create a unique customer experience like no other. 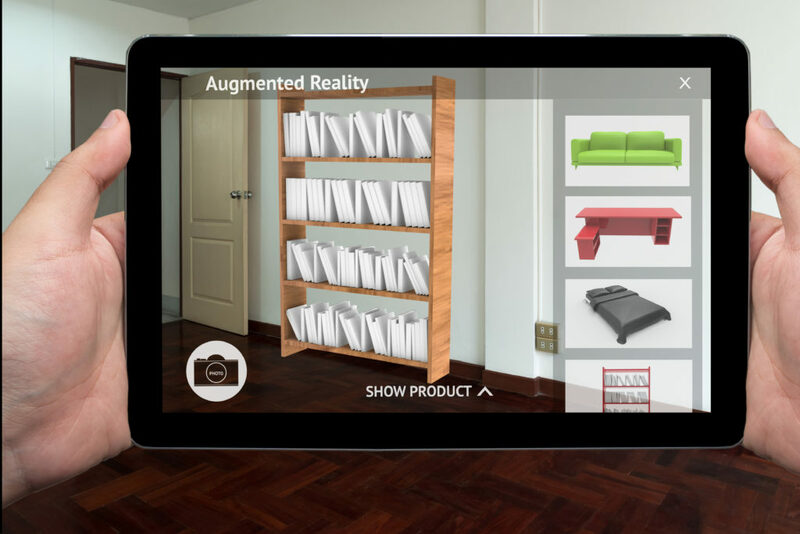 Furniture companies like Magnolia Market and Ikea use AR to show customers what furniture will look like in their space. Gap’s Dressing Room app lets shoppers choose a mannequin that looks like them, and then dress it in clothes they’re interested in buying. Estee Lauder allows you to virtually try on different lipsticks. 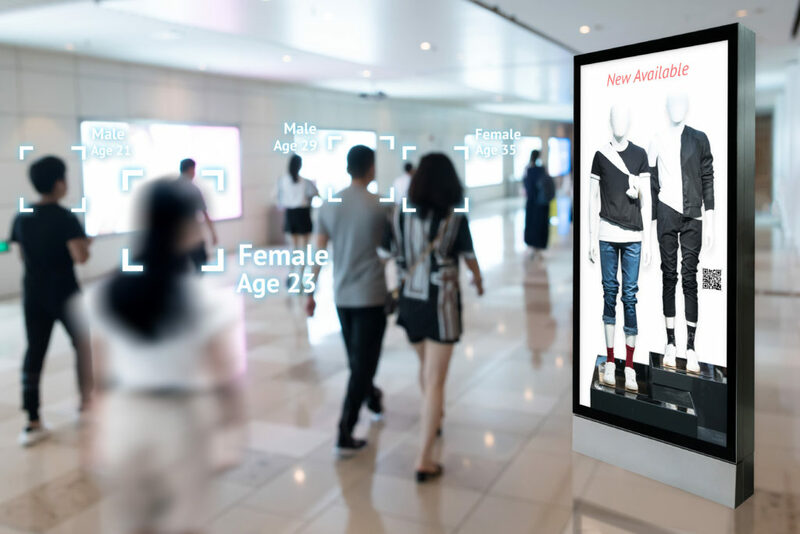 Tip: Customers like this new content delivery approach because AR focuses specifically on their needs, and for them, seeing is believing. The marketing team should explore how it can fit AR into the company’s products and services to fully engage the customer and drive sales. Storytelling is going to remain a strong trend in the future on social media. You don’t need to look any further than the success of Instagram’s and Facebook’s success with their “story” pages. Their strategy is to inform, inspire and entertain their follows with stories. Beyond buying a product that works, people are interested in how it was created, how it will improve their lives and make them feel, and how it impacts others (social consciousness). Tip: The best storytellers know people won’t remember what you say as much as how you make them feel. So, build emotion and aim for the heart with your messaging. Keep the stories short and poignant. Keep in mind, you can also tell stories with pictures (create photo albums), create videos, and create a series of ads that tell a great story with a strong call to action in the final ad.